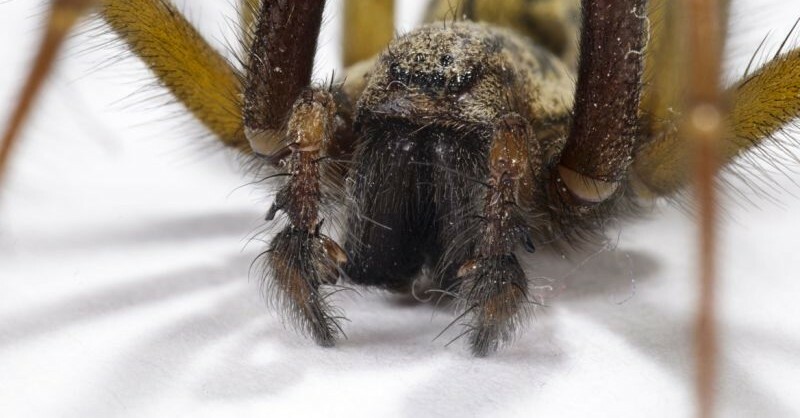 You shouldn’t kill spiders when you find them in your home, expert claims! Spiders will hide away if they think you can see them – so you won’t be ‘getting rid’ of the spiders in your house, as there are probably more. Spider expert Matt Bertone of North Carolina State University says that the creatures can also perform a vital function by getting rid of insects. Bertone said in an essay for The Conversation, ‘It’s OK to have spiders in your home. In fact, it’s normal. And frankly, even if you don’t see them, they’ll still be there. Bertone suggests that if you’re bothered, you should take the spider outside, where it will happily scuttle off to find a new home.